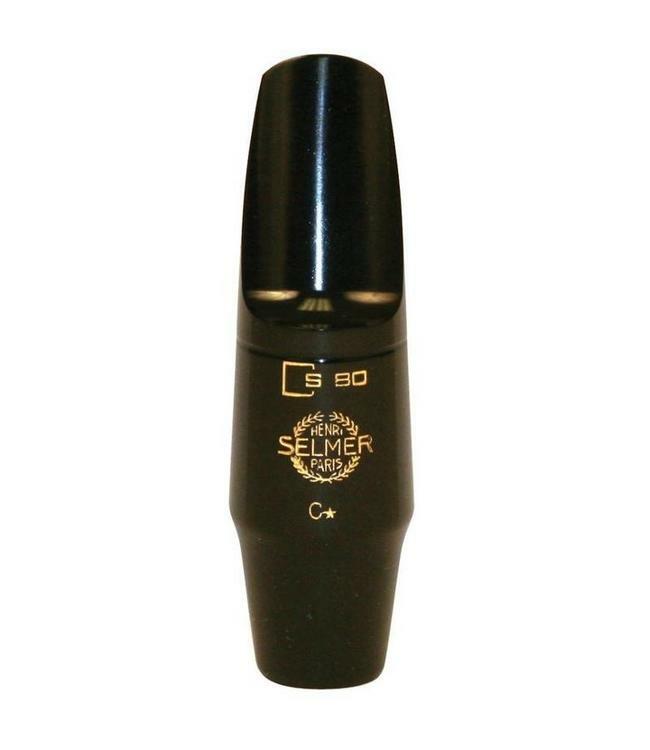 Available for the entire family of saxophones, the S80 is recognized as the mouthpiece gold standard. It features a beautifully warm sound, an ease of playability and a deep tone quality. S-80 Series. Machined from hard rod rubber to ensure stability, accuracy, and consistent facings, these mouthpieces feature a square cross section in the chamber instead of the conventional arch.